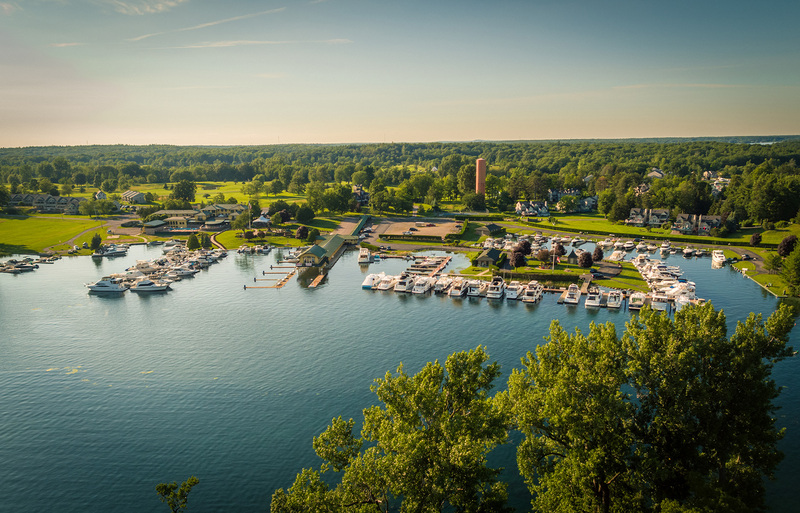 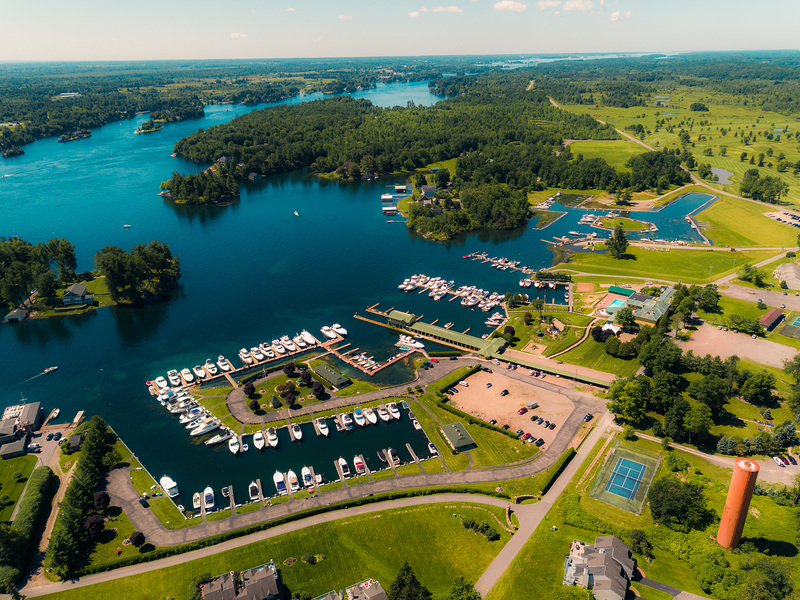 Visit Thousand Islands Club or call 315.482.9956 for more information on our seasonal and transient dockage. 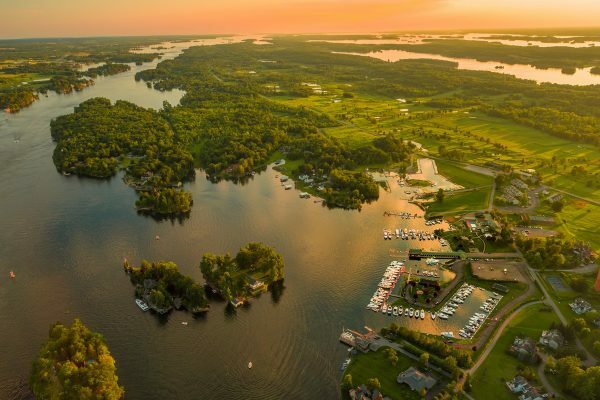 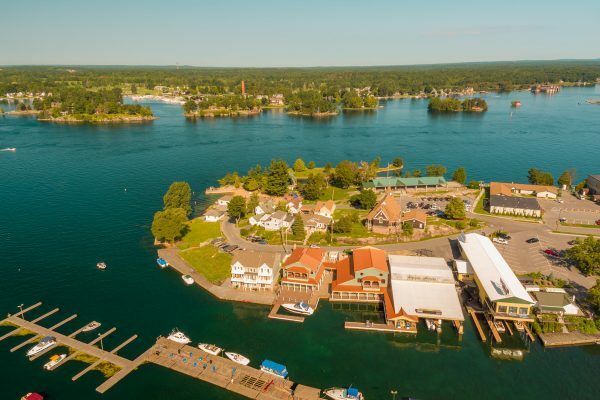 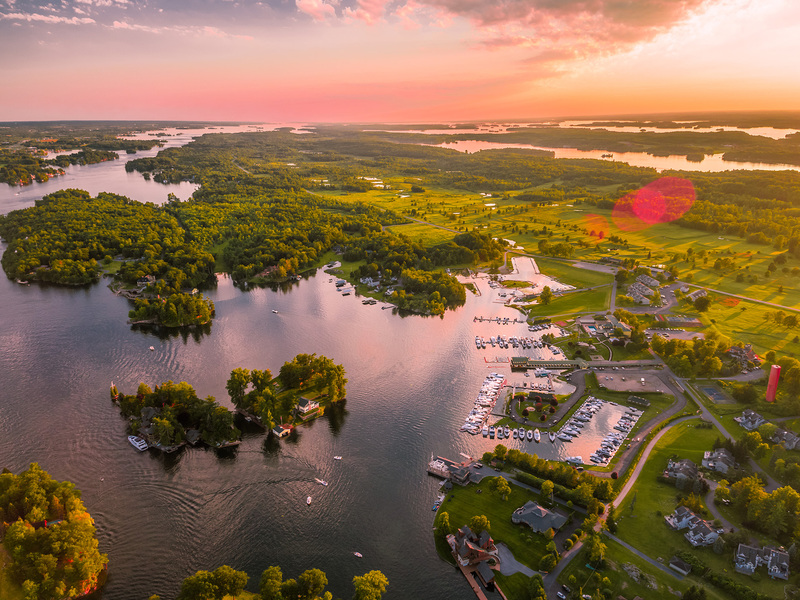 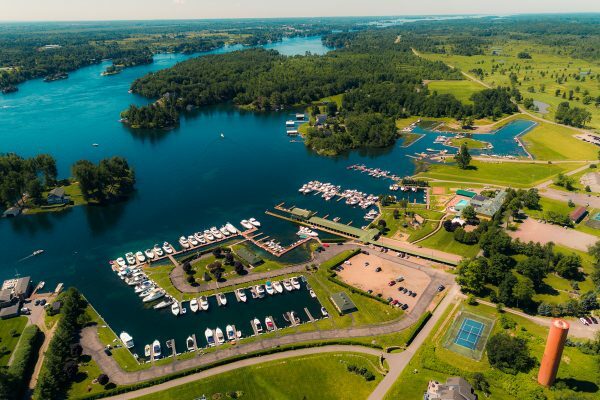 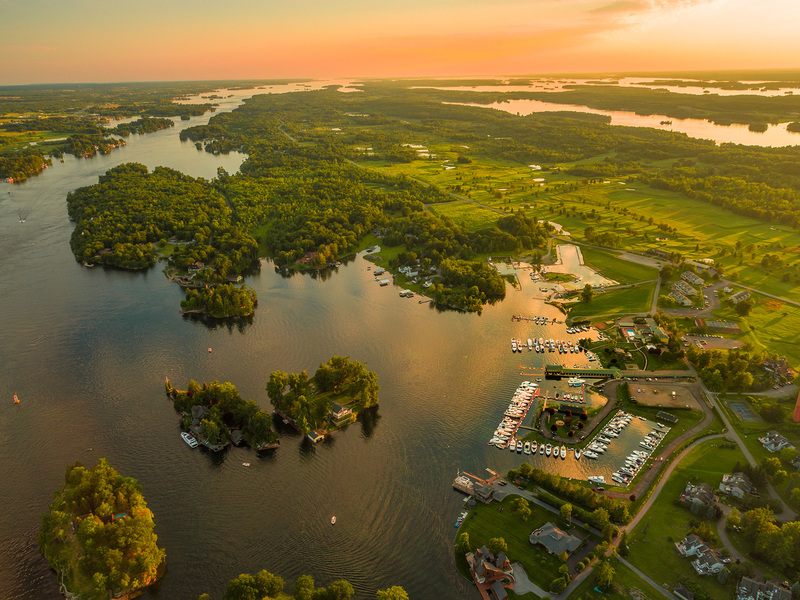 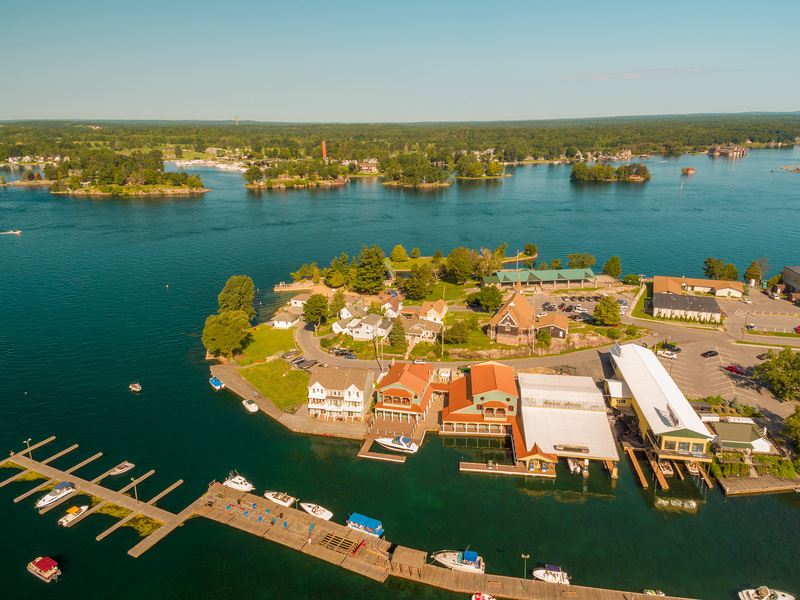 Located on the eastern end of Wellesley Island in the Heart of the beautiful Thousand Islands, the majestic Thousand Islands Club encompasses twelve acres of deluxe amenities for the selective boater who values their “quality” boating time! 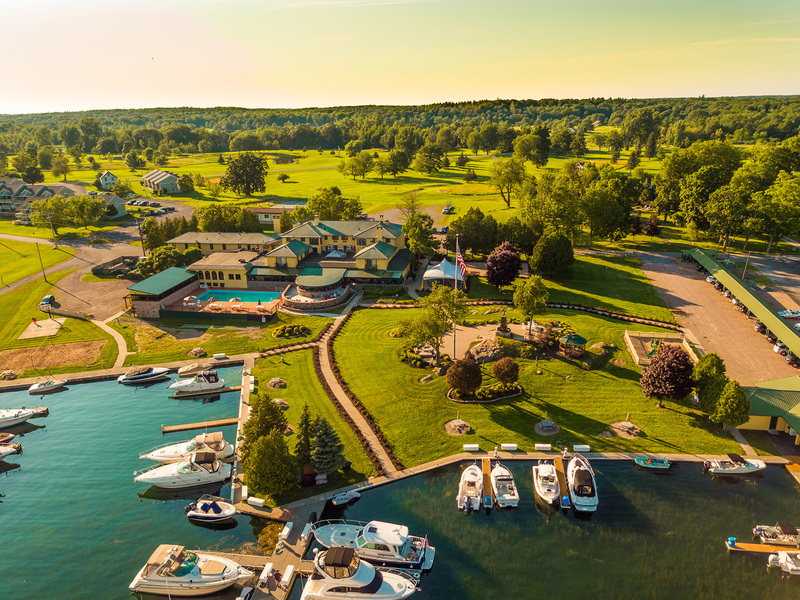 Enjoy our swimming pool, 22 individual plush bathrooms, laundry, playground, exercise/recreation room in the boathouse, basketball, volleyball and tennis courts, as well as several relaxing hammock, gazebos and picnic areas, two pet walks and a fabulous restaurant! 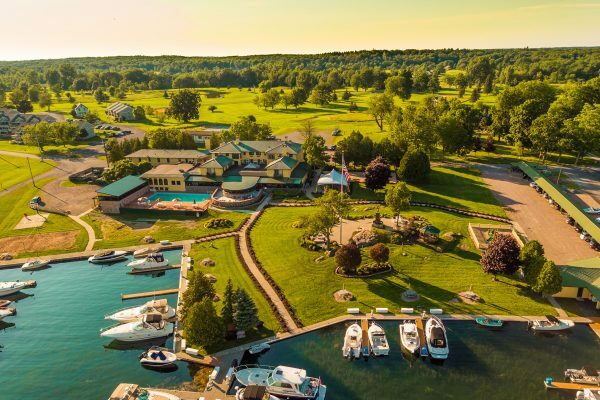 If golf is your game, we are within walking distance of two 18 hole golf courses. 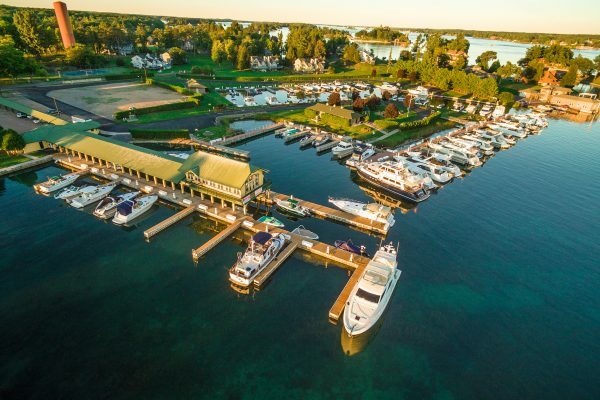 We offer 135 deep water slips from 30′-75′, complete with dock boxes, dock carts, state-of-the-art shore power pedestals with dockside water, cable TV, lighted docks and grounds. 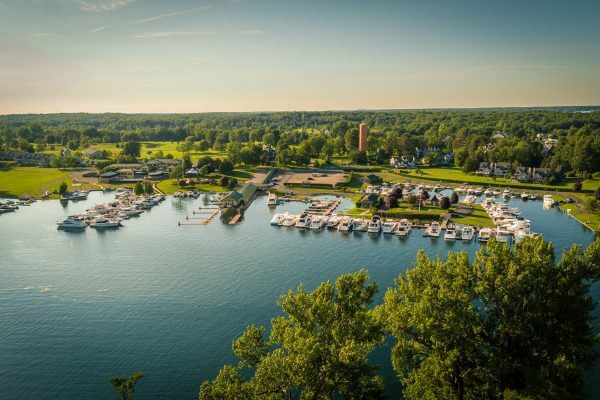 Call 315-482-9956 FREE for more information on our seasonal and transient dockage. 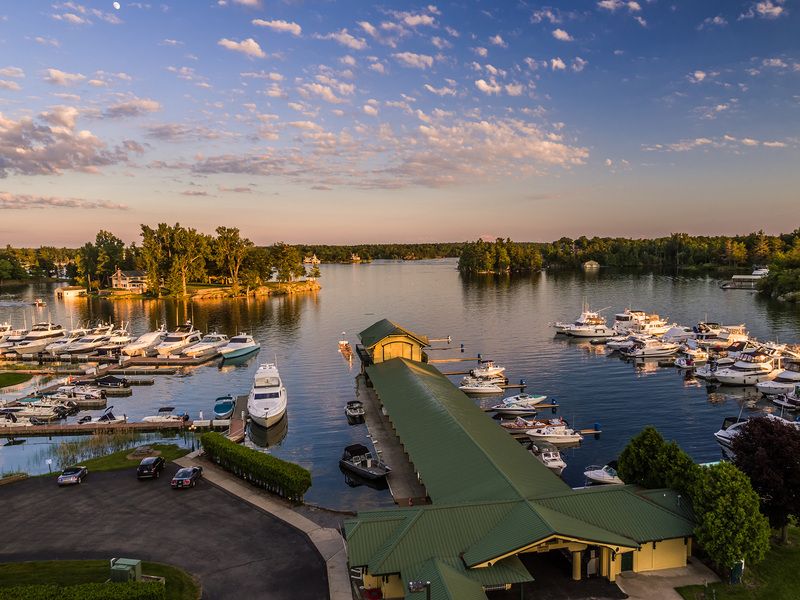 With a River Casual, or “come as you are” theme, the Thousand Islands Club Restaurant welcomes you to dine on our famed outdoor/enclosed patio with seating up to 135, while watching the ships pass by or choose one of our newly renovated indoor dining rooms or our superb lounge area for dinner or lite fare.We feature cutting edge innovative menu selections including freshly flown in fish, choice organic steak & chops, to our inviting tapas and G-free small plate specialties, there something for everyone!Remember to contact the TI Club for all your special event needs, weddings, rehearsal dinners, anniversaries, corporate events,fundraisers. 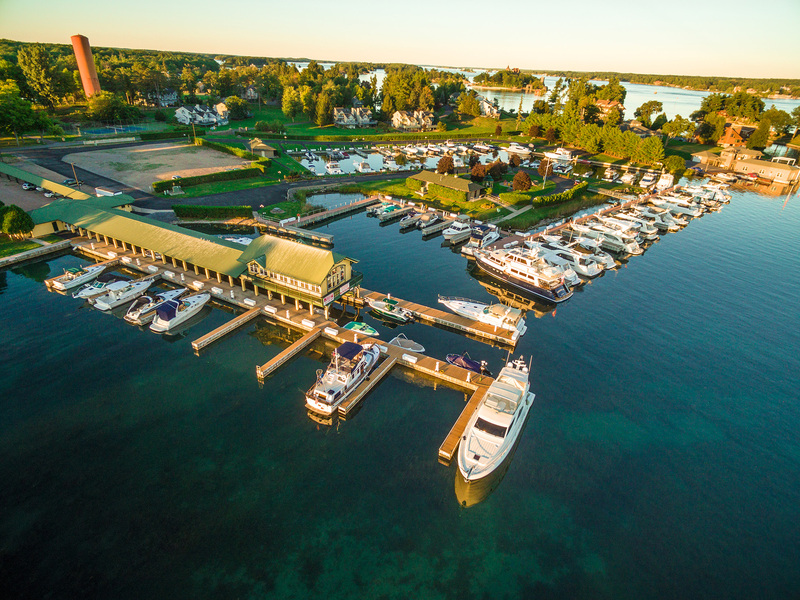 We are happy to customize each party, small or large to your needs. 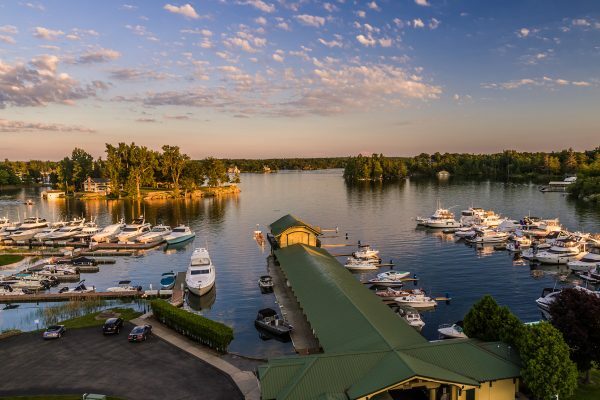 CLICK HERE to make a reservation at the Thousand Islands Club Restaurant.